Preparing for adventure the safe way! 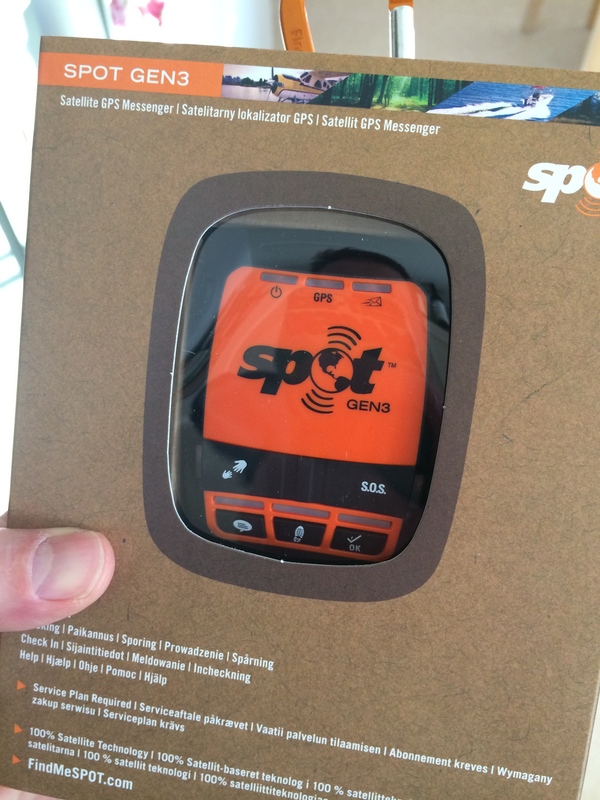 Field test of Spot Gen III satellite GPS messenger and tracker. 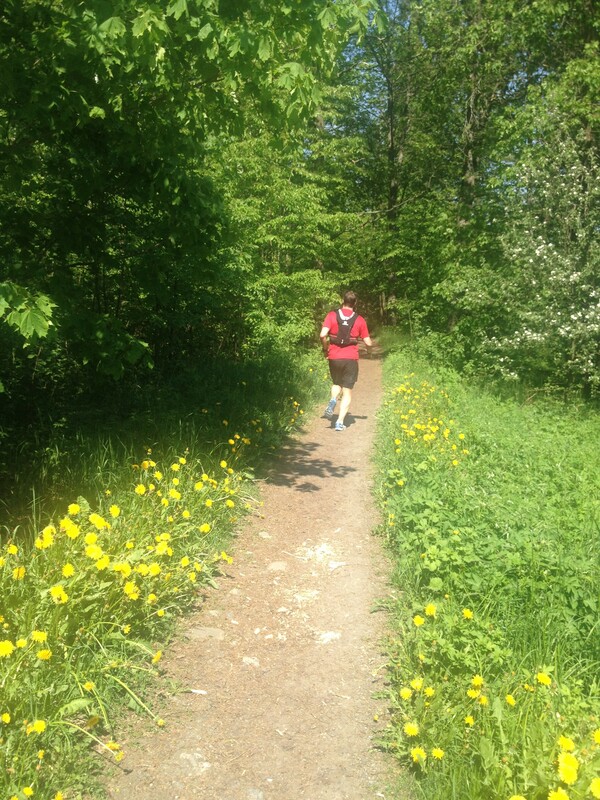 Saturday, great long distance session, 3hrs and 23km. Here is my ”Find Me Spot Sharing page”. Click on the link and you can see where I am! Here it is, the Spot Gen 3. Important to have it facing the sky at all times! So I keep it strapped onto the lid of backpack or on top of the shoulder strap of the backpack. ← Ekoboende på fjället – Igloo!